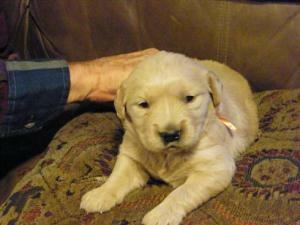 We breed Golden Retriever pups and have been in business for 10 years. All our pups are AKC registered with full registration. Our pups are born, raised and definitely spoiled in our home.